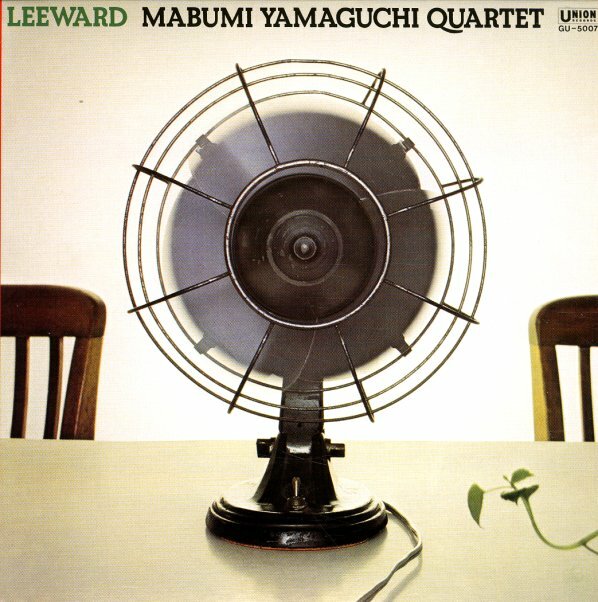 Spare sounds, but beautifully woven together – all in service of these lovely long tracks that really highlight the soulful side of reedman Mabumi Yamaguchi! Each number here takes up half the side of a record – there's only four tracks in all – and Yamaguchi plays these slow-building, spiritually-searching solos on tenor and soprano sax – working with some great Fender Rhodes in the background on most numbers, plus bass and drums that build into the rhythms slowly – then get very full by the end of the record. The whole thing's wonderful – as powerful as it is poetic – and titles include "Dawn", "Dewdrop", "Distant Thunder", and "Leeward". © 1996-2019, Dusty Groove, Inc.